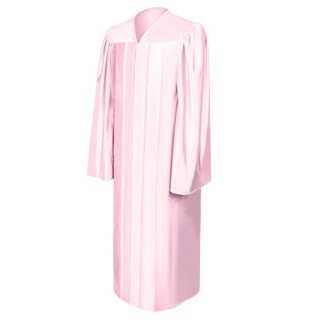 Pink High School Graduation Gowns. 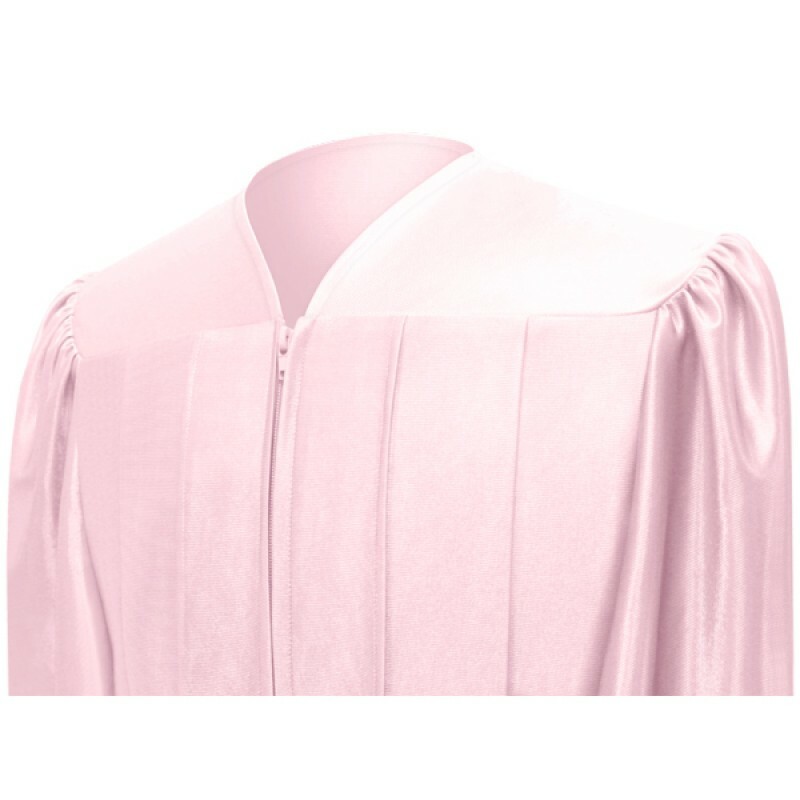 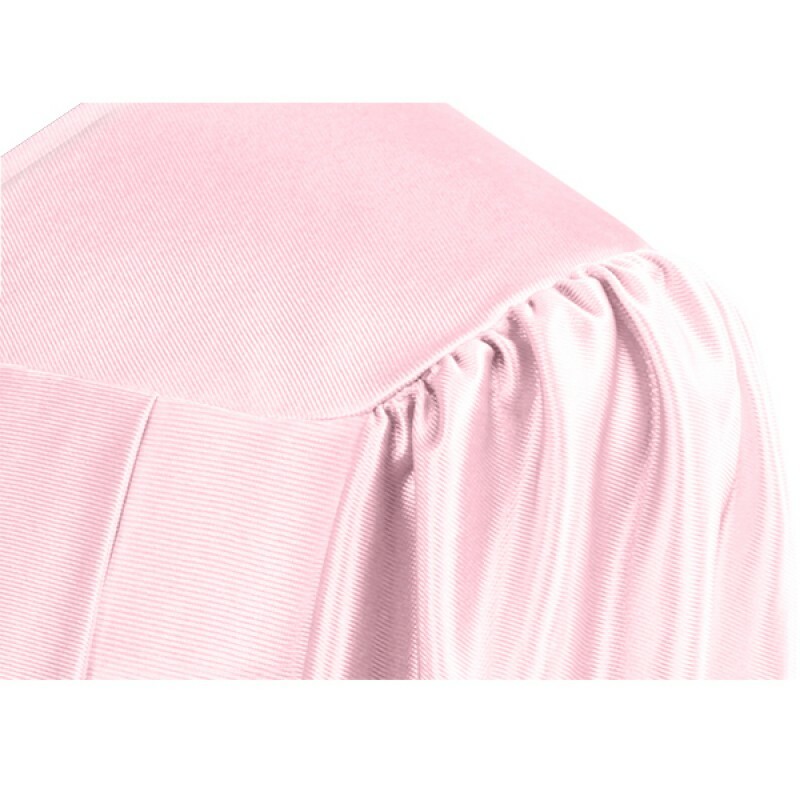 Look your best at your high school graduation ceremony with this delightful shade of shiny pink graduation robe. 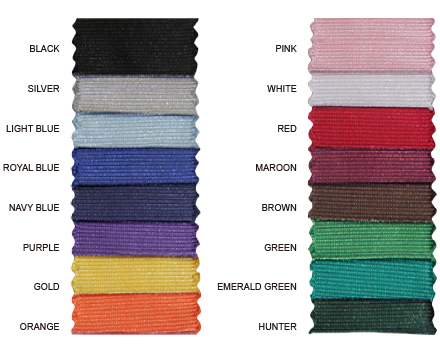 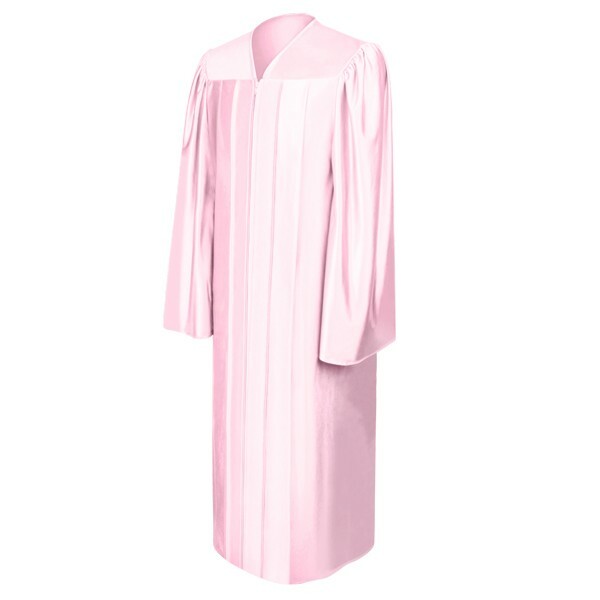 The pink graduation gown is made from high quality tricot fabric and to complete your graduation outfit we also offer a shiny pink graduation cap at low prices. 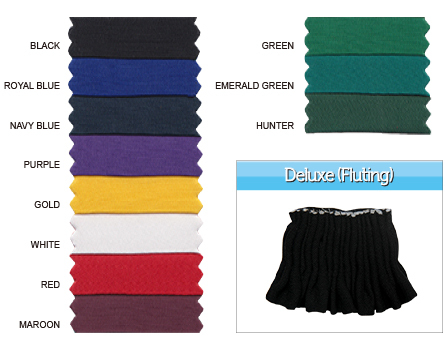 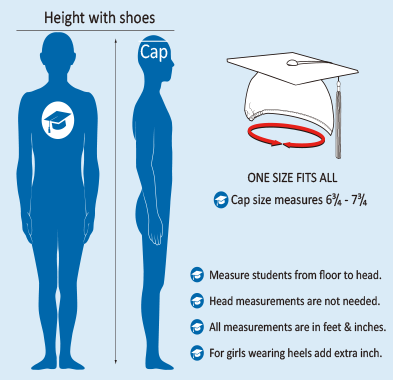 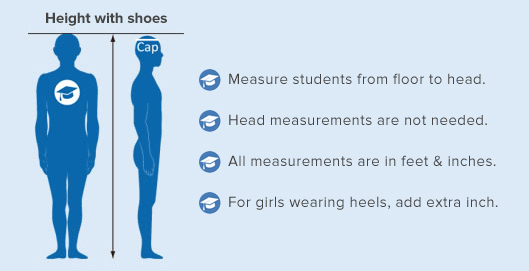 So shop online at Gradshop for great discounts. 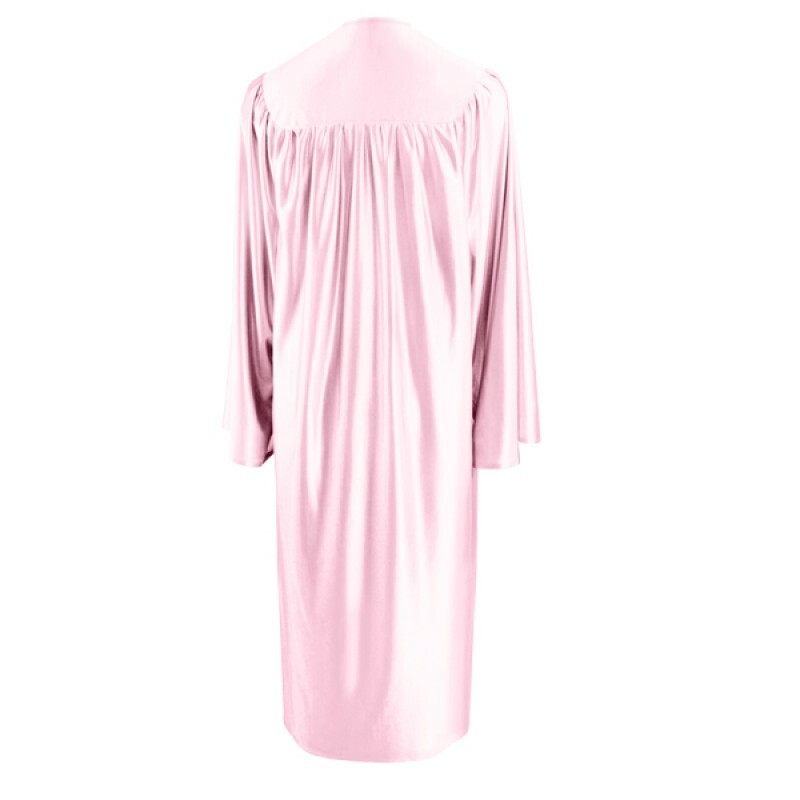 This shiny pink high school gown captivated my so when I wore it during my graduation. I really, really like it.